Call Us: 1-800-690-6157 Send Us An Email - Click Here! Doors problems? 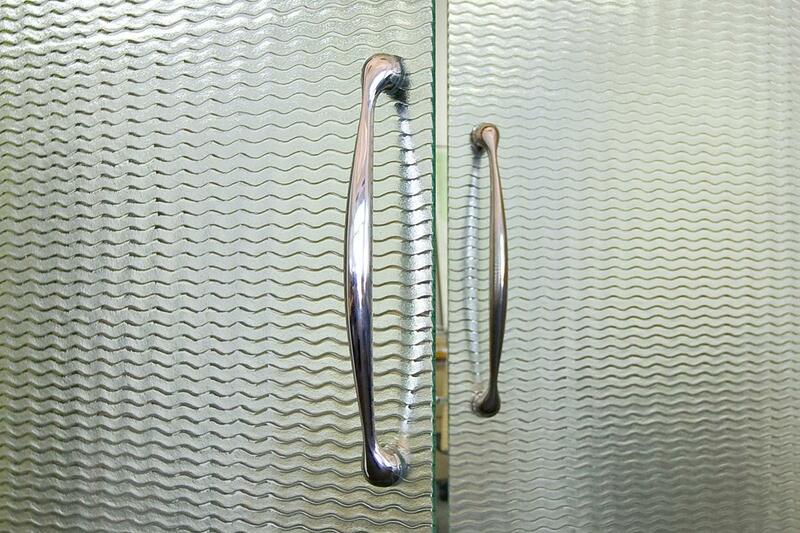 Fox Glass services all types of manual doors. We can repair or replace your storefront, steel, wood or traffic/impact doors. 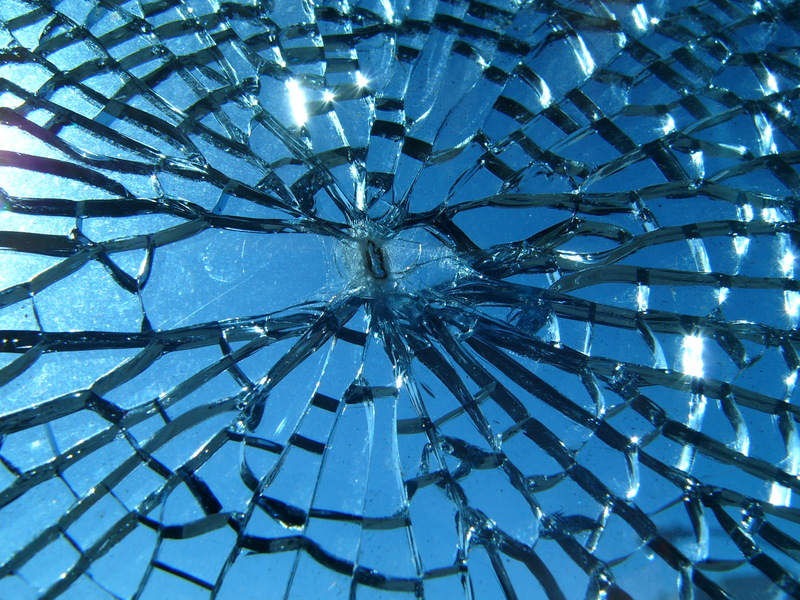 Have a broken window or door glass? 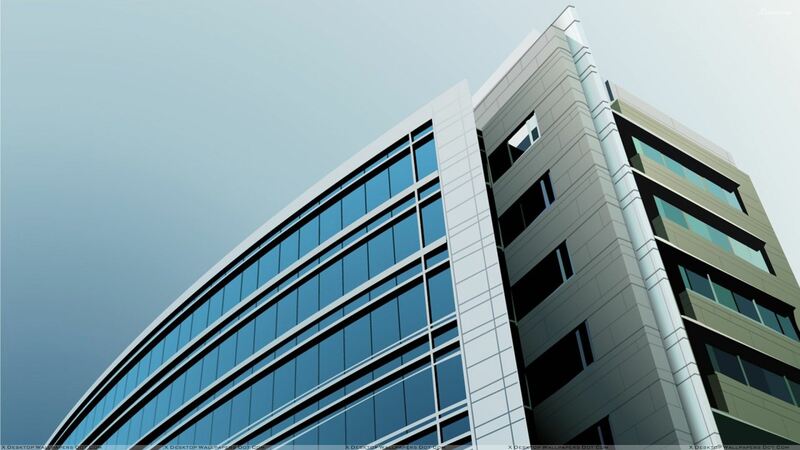 Fox Glass deals with all types of glass. 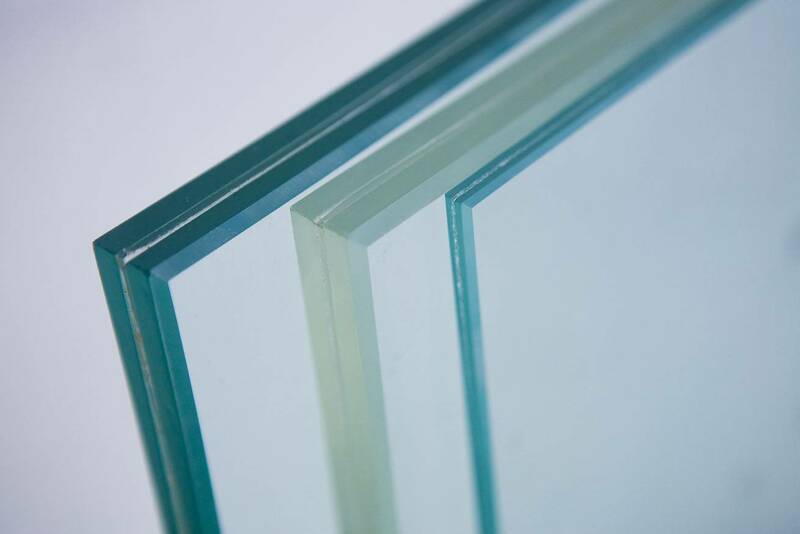 From standard annealed and safety glass to hurricane resistant impact glass. 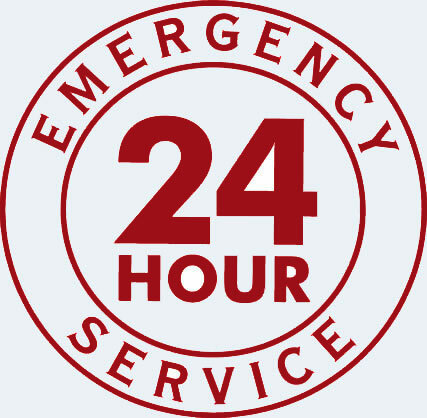 We service all 50 States, 24 hours a day, 7 days a week, 365 days a year. For an Emergency Call! 1-800-690-6157 Fax: 1-407-321-2920 Send Us An Email - Click Here!